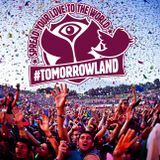 Tomorrowland 2012, Here we go! 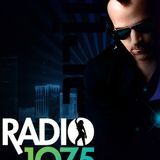 DJ Mario is a professional radio mix-show and club DJ from Miami/New York and based in Oslo,Norway. 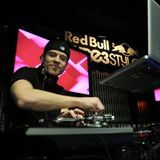 He is widely known for his energetic mix-shows on FM radio stations throughout Europe and the U.S., which are heard by thousands of listeners each day. 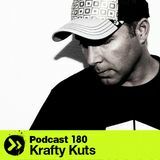 Inaddition he has created and co-produced the widely popular videomix show “The Voice in the Mix” which is aired on TV in 4 countries.His consistent delivery and wide range of music styles and exclusive mashups has made him one of the most prolific mix-show DJs in Scandinavia. Mario brings his creativity and love for music to his club gigs.The goal is simple: Keep the dance floor packed, play the best parts of the hottest tracks, and give a little extra to hype the crowd".Mario credits his knowledge and technique to his mentor, DJ Andre, who was a former DMC champion (U.S.) and successful club and mix-show DJ.